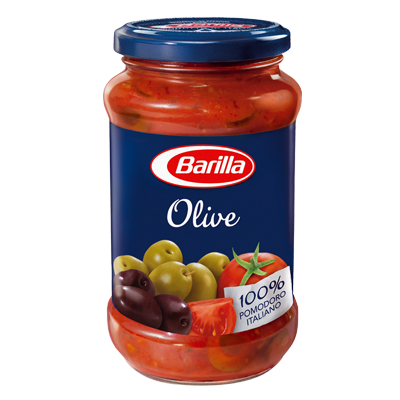 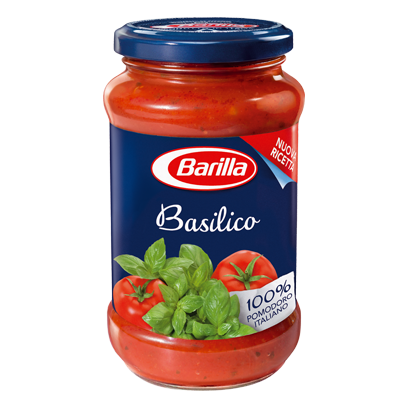 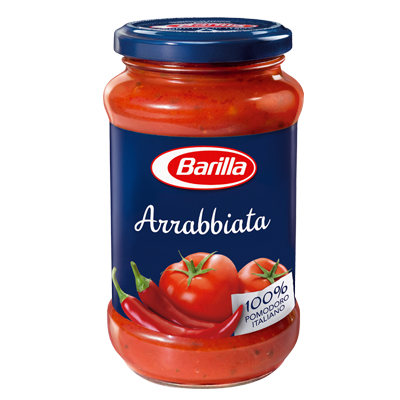 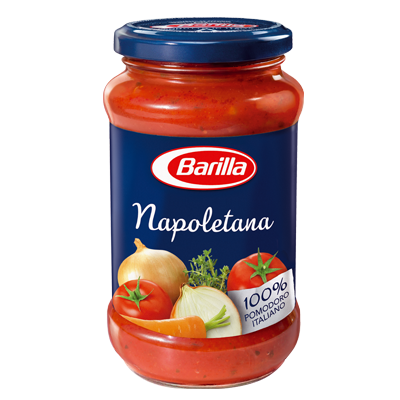 Barilla’s Napoletana sauce combines onion, garlic and Mediterranean herbs with 8-10 fresh Italian tomatoes in every jar. 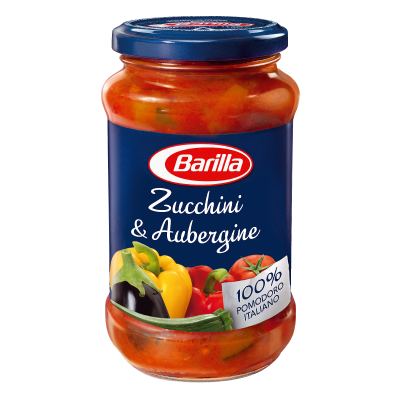 Prepared from an authentic Italian recipe, without preservatives, all these natural ingredients are cooked slowly to create a delicious, thick sauce that hugs your favourite Barilla pasta perfectly. 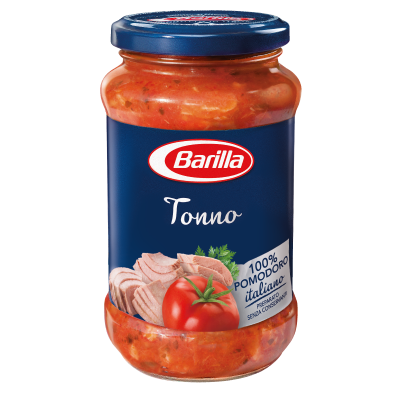 It’s a simple tasty recipe, which is a classic of Italian cuisine. 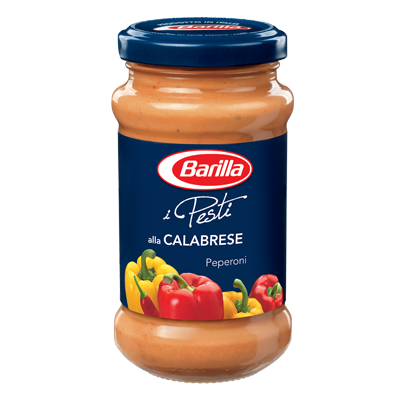 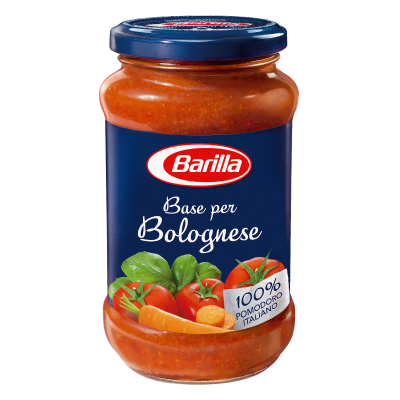 Barilla Napoletana sauce meets the expectations of all pasta lovers, as it matches perfectly with all pasta shapes, in particular with Barilla tortiglioni, which enhances the flavour of the sauce beautifully thanks to its hollow cavities and deep ridges. 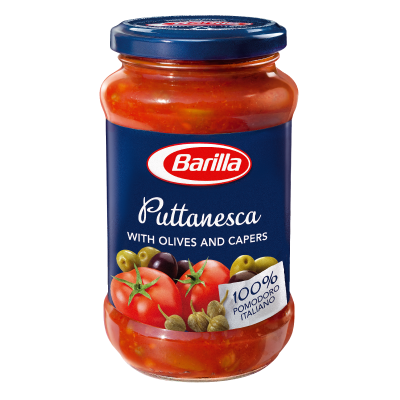 Barilla suggests adding a few spoonfuls of cream, or an anchovy fillet to the Napoletana sauce for a stronger taste. 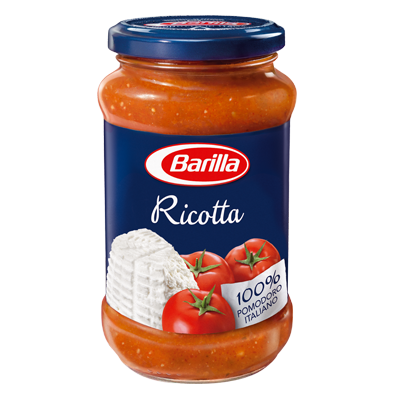 From the very first bite, it will release all the warmth and happiness of Italy that you love.